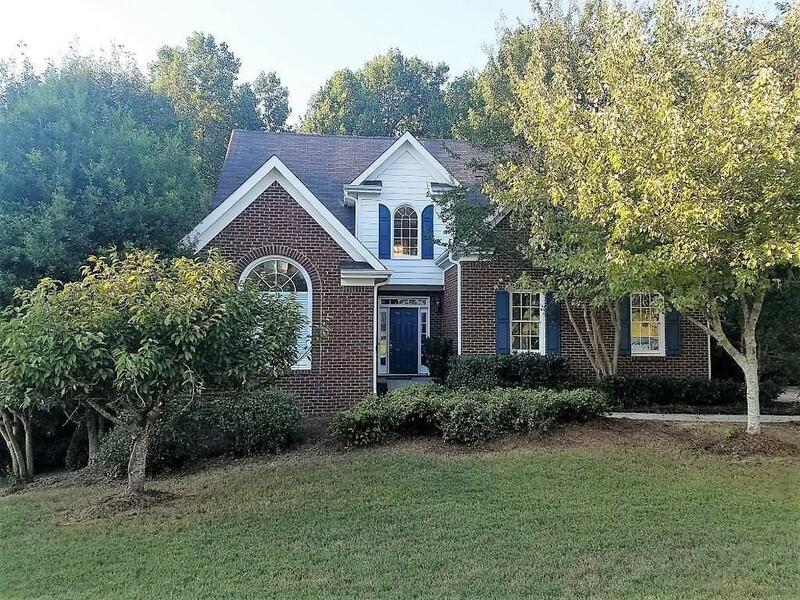 Fall in love with this wonderful home in desirable swim/tennis community located in Grayson HS district! Interior has been completely repainted, new carpet & new laminate hdwds! Lrg 2-sty foyer. MBR on main! Family rm w/brick fplc has access to deck overlooking priv wooded bkyd, DR, kit w/new stainless gas stove and dishwasher, bkfst area w/plantation shutters, laundry rm, powder rm complete main lvl. 3 secondary BRs plus huge bonus rm and hall bath complete the upstairs. Exterior painted less than 4 yrs ago - brick front w/hardiplank siding. Move in ready! Directions: Hwy 78e To Cooper Rd, Pebble Farms Creek Subdivision On Lft, Take Lft Into Subdivision And Rt On Cobble Creek Lane.